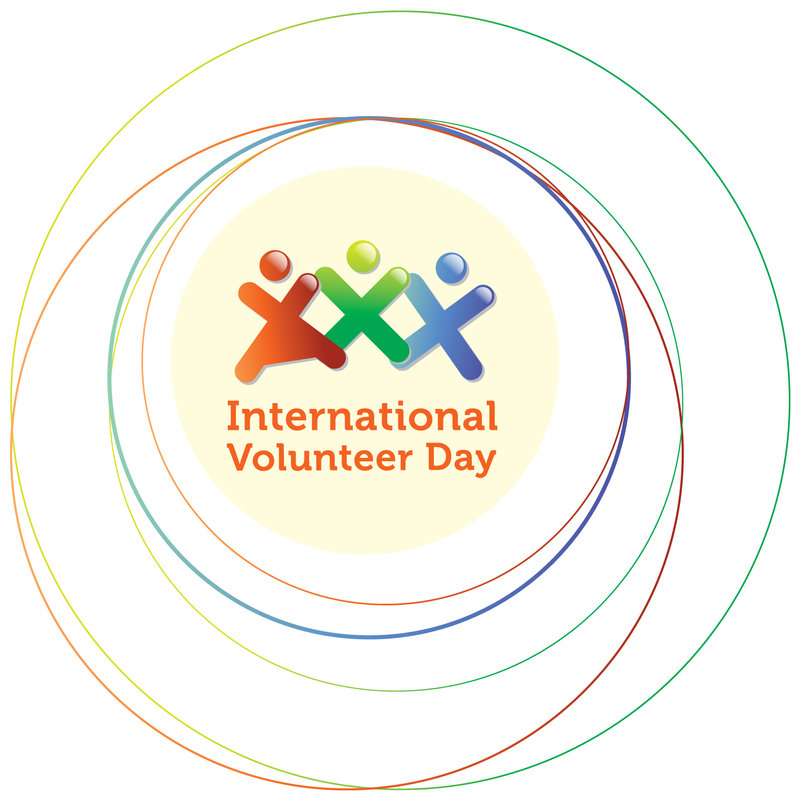 Today is International Volunteer Day #IVD13! At ChildFund we would like to take this opportunity to say a huge THANK YOU to all volunteers – paying a special tribute to the contribution of volunteers at ChildFund. Throughout the years we have been lucky enough to have some truly amazing volunteers pass through our office. 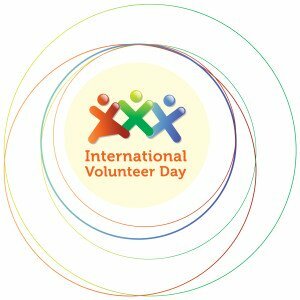 Today is a great day to recognise and celebrate the true value of volunteerism in all its facets worldwide. Volunteering plays a vital role in international development, helping to empower individuals, organisations and communities to tackle poverty, take control over their own lives, and it fosters solidarity between people of different backgrounds, cultures and traditions. According to Dóchas, Ireland has rich and long-standing history of volunteering in communities both nationally and internationally. We value volunteering as it enables individuals to gain experience, acquire new skills, meet new people, expand their network of contacts, help a friend, promote a worthwhile activity, or just to give back to their community. Volunteers provide invaluable support to NGOs in areas such as fundraising, campaigning, administration, telephone helplines and outreach, in a wide variety of sectors. This type of support helps organisations, such as us here in ChildFund to increase our overall all effectiveness and public reach. With the help of our committed and talented staff, alongside our amazing volunteers we are continually improving. If you would like to join our amazing team and offer your services as a volunteer we would love you to get in touch. We can provide volunteers with ideas, information and assistance to ensure your volunteering experience is meaningful and worthwhile. To contact us please phone 01-6762128 / 1800 22 22 10 or email alison.mcsweeney@childfund.ie. So go on, pick up the phone and volunteer with us today!! To all you volunteers out there – past, present or future, YOUR ACTION COUNTS!!! 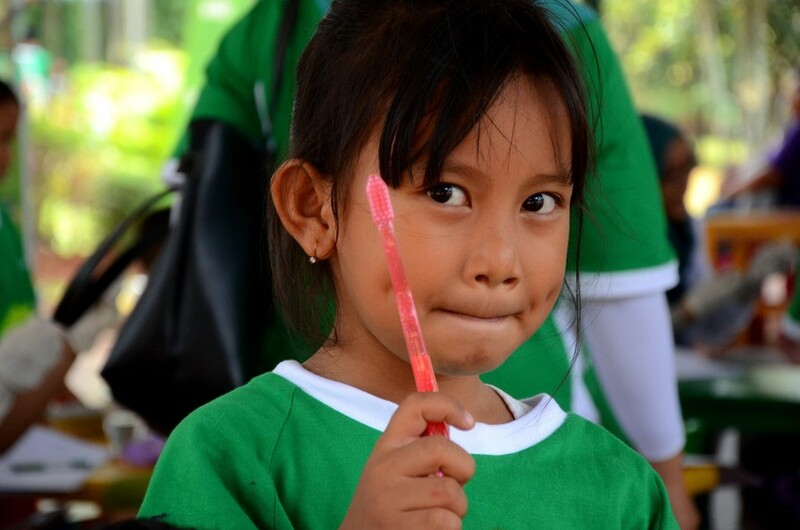 You Are Here: ChildFund Ireland > Newstitle_li=newsfeed1 > Celebrating International Volunteer Day!